A Rulebook for Arguments is a succinct introduction to the art of writing and assessing arguments, organized around specific rules, each illustrated and explained soundly but briefly. This widely popular primer - translated into eight languages - remains the first choice in all disciplines for writers who seek straightforward guidance about how to assess arguments and how to cogently construct them. 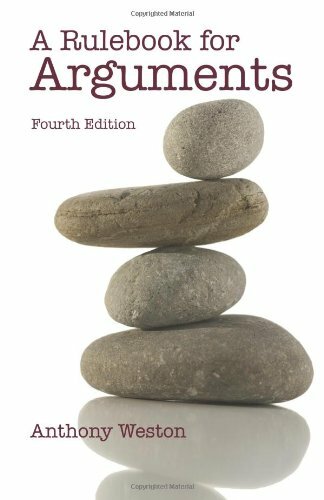 The fourth edition offers a revamped and more tightly focused approach to extended arguments, a new chapter on oral arguments, and updated examples and topics throughout.